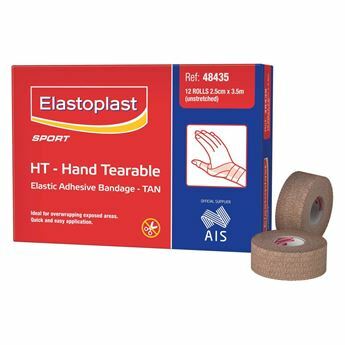 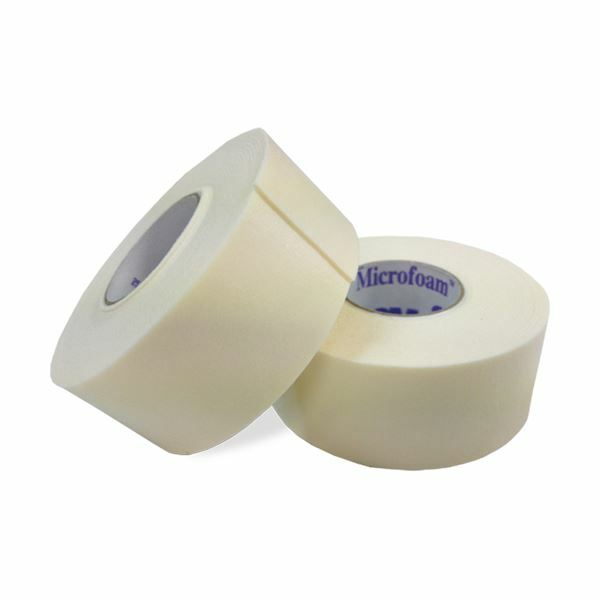 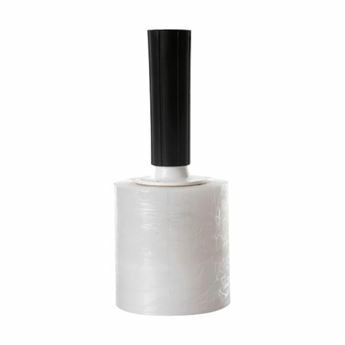 Porous, elastic hypoallergenic tape. 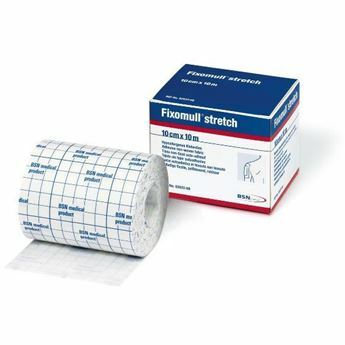 Highly conformable, provides compression, cushioning and acts as a barrier to water and contamination. 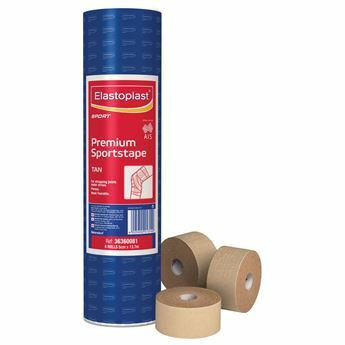 Use to support strapping, securing bulky dressings, for compression, cushioning and protection.